Children in two South Australian schools will soon have new classroom companions – robots. For the first time in Australia, research is being conducted into how robots can be effectively implemented into primary and secondary school curricula to improve classroom learning. 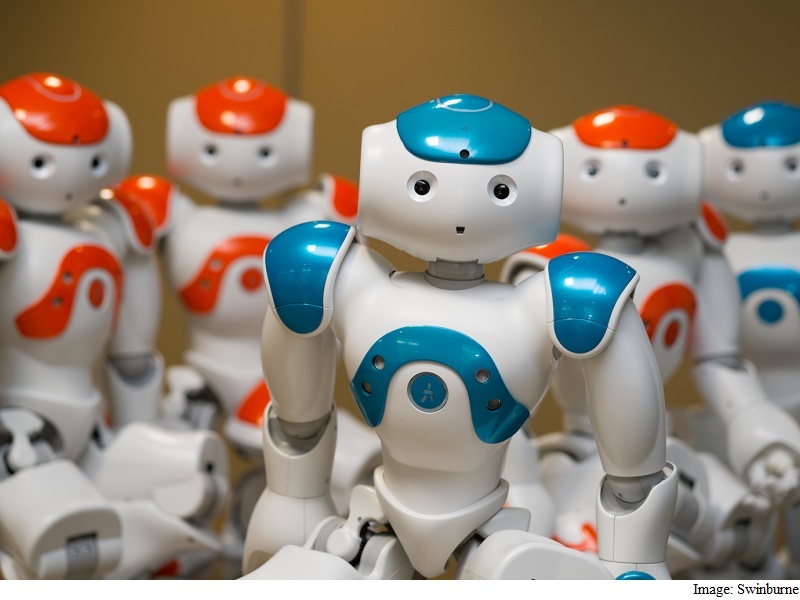 The three year research project, led by Swinburne University of Technology, will see two South Australian schools per term trial the use of NAO robots – humanoid robots developed by Aldebaran Robotics, a French robotics company. “Robots are becoming a part of society. It is the responsibility of Australian schools to prepare their students with the skills needed for the future,” said lead researcher, Swinburne’s Dr. Therese Keane. “Through the three year research programme, we hope to identify the ‘best practice’ way that robots can be implemented into school curricula. We want the robots to improve classroom learning, not simply be a novelty or distraction,” Keane said. “One of the key features of the NAO robots is that they can be programmed to talk, dance and move around by the students using software on the computer,” Keane said. “Coding has been identified as a necessary skill for the next-generation of workers. These robots give the students an accessible and fun way to practice and improve their coding skills,” Keane said.